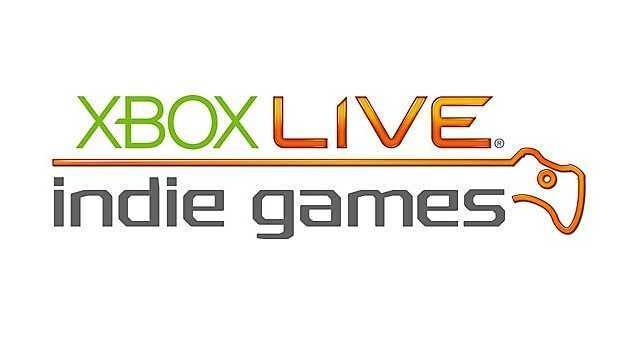 After nearly 11 years, the independent game development platform created and promoted by Microsoft, Xbox Live Indie Games (XBLIG), will close its doors and culminate, this year, with the process of dismantling and phasing-out that began in 2015. Microsoft has confirmed today that the next stage of the closing process for Xbox Live Indie Games will take place in September and with this, the platform will be permanently decommissioned. XBLIG was born in 2006, during the Xbox 360 lifecycle, as a project of Xbox support for independent developers to use the available creative tools and form their ideas, which could be offered in the online store of the platform. Basically, XBLIG was thought of as a platform and service for students and young developers who began their journey in the industry. XBLIG was born in 2006, during the arrival of Xbox 360 as an Xbox support project to independent developers to use the creation tools available. After getting 2250 games published in 2012, the service continued to function until, in 2015, Microsoft reported that it would begin the process of closing the platform as it would give way to the new service of Independent Developer publishing program for Xbox One, better known today such as ID@Xbox. This way, from the next month of September the platform will no longer be available and in November Microsoft will liquidate the economic accounts with partners and participants so that the life cycle of XBLIG can be terminated, however, it did not reveal what will happen with the games. Microsoft still has not talked about what will happen with the games, which highlight titles such as Astroman, both Soul Caster, Writer’s Block, Planetary Shield, Dead Pixel and I Made A Game with Zombies in It! Have you ever purchased an XBLIG title? Let us know in the comments below.